Smart looking boat, good size interior in good condition. Used for coastal and channel sailing. Selling as retiring from sailing. Shallow draft providing access to closer coast moorings or anchorage. This Dufour 30 Classic has been personally photographed and viewed by Samantha Cassell of Boatshed Portsmouth. Click here for contact details. Can you please confirm the draft of this Dufour 30. 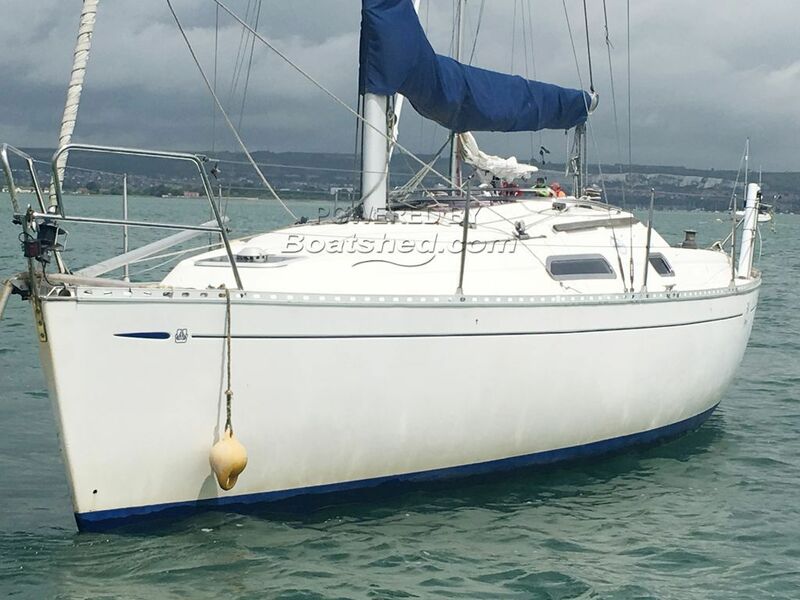 One ad says it has a "shallow draft" keel, and "sailboatdata" gives the draft of 1.14 m / 3'9" . Thank you.